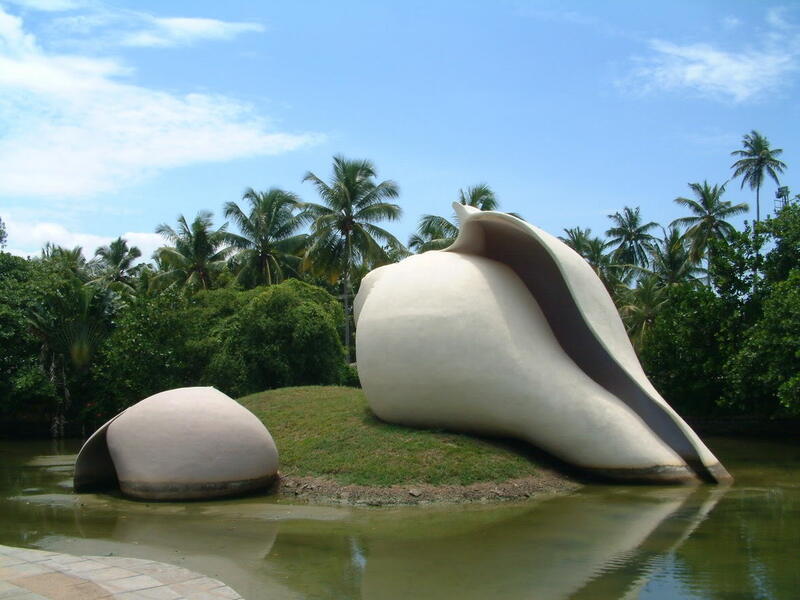 Veli Tourist Village is a renowned tourist place in the state of Kerala. It is 12 km far away from trivandrum. 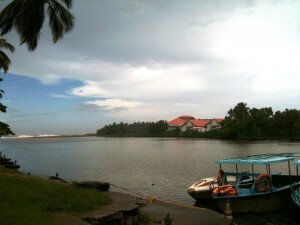 Kerala tourism built the village for millions of tourists and it has its own beauty in catching the attention of numerous tourists. 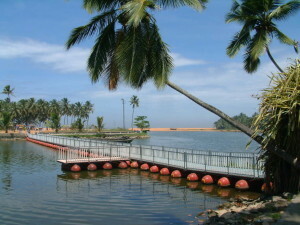 The Veli Lake meets with the Arabian Sea and the tourists can get pleasure of boating on this lake. There is a park with number of artificial pools where people visit and they get delighted with taking pictures. There are few eye-catching sculptures in the park. There is also a large power grid tower that is located in the mid of the park. Its a nice place for picnic. If you want to visit there you can contact with tourism service providers. If you would like to ride speed boat or any ride over Arabian Sea you can take on it at affordable price. If you wish to visit the place from outside of Kerala as tourist, the nearest rail station is Tiruvananthapuram Central which is 8 km far away from that very place. The nearest airport is Tiruvananthapuram International airport. You may found hotels for staying there at reasonable rate around the place. Your kids can get pleasure from the ride or they can climb over the huge sculptures placed in the park. Visiting hours: Open 08:00 – 18:00 hrs. Pedalboat: 4 seater – Rs. 50 for half an hour; 2 seater – Rs. 40 for half an hour.